Team coaches and practice locations/times coming soon! Team tshirts will be handed out during practice. Stay tuned! 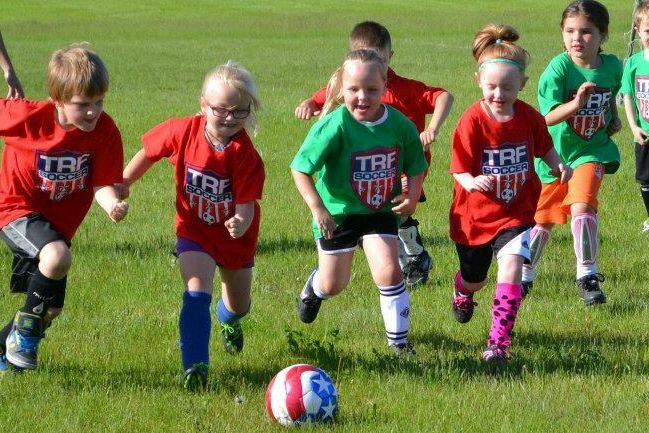 TRF Soccer Recreational Program is a recreational league for players ages 5-8. 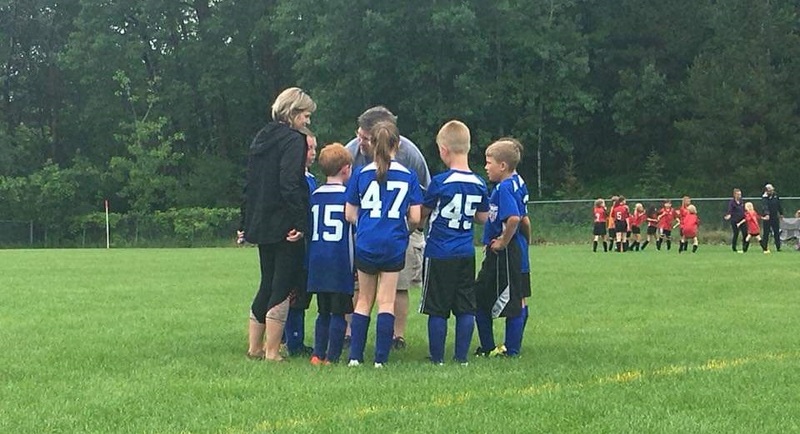 The players are split into two divisions based on age (U6 and U8) and then into teams. U6 teams with scrimmage with other U6 teams. U8 teams will scrimmage with other U8 teams. 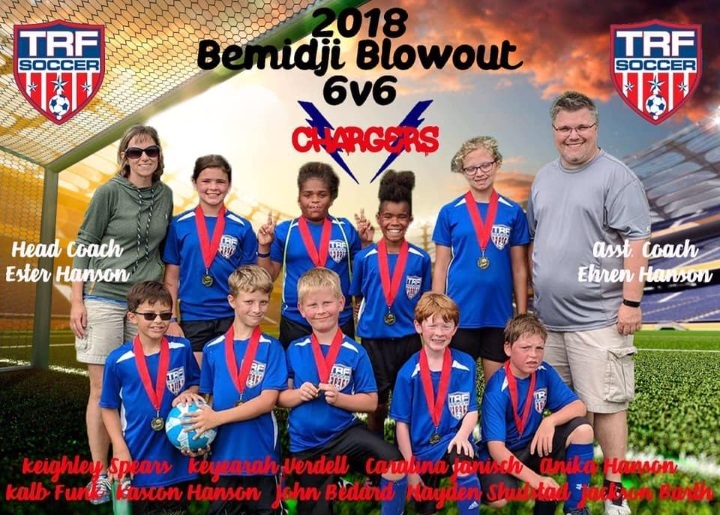 Team sizes depend on the number of players but we try to keep them around 10 players. The focus is on equal playing time and individual development. Players are coached by volunteer parent/coaches and practices are set by the coaches. 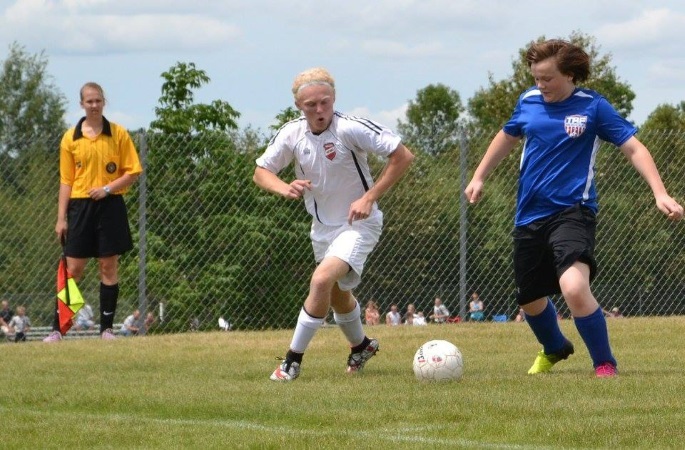 Scrimmages are weekly and number of scrimmages depends on how many soccer players are registered. 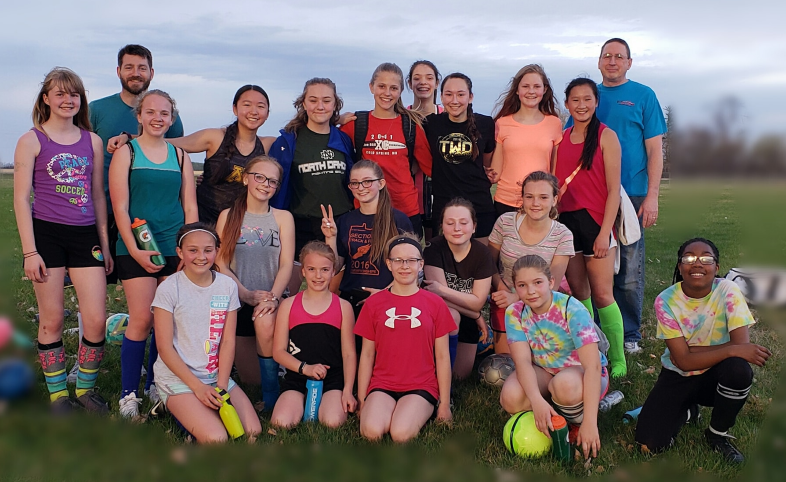 Recreational (Rec) registration for the 2019 season is from January 21st - April 1st. Teams will be set after registration closes. You will be notified as to what team you are on and when games & practice are scheduled. Practice starts April 23rd-30th (weather pending). Check with your coach for specific start date. Teams meet Tuesdays and Thursdays. Check with your coach for specific practice times. Games will be announced after the parents meeting. Check with your coach for specific game start times.